Please NOTE: This product requires creating a Microsoft Account! 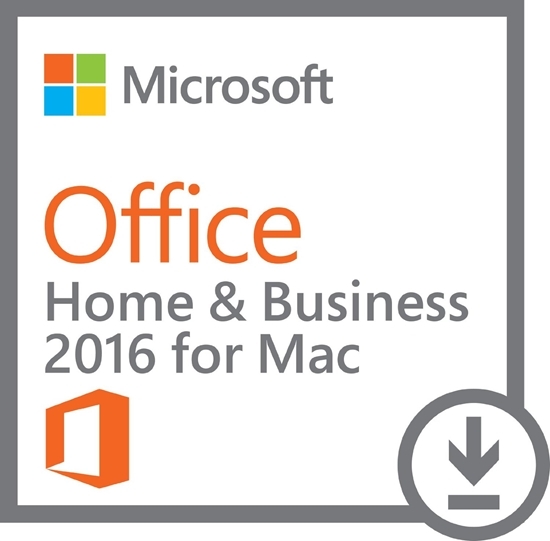 Office Home & Business 2016 is designed to help you create and communicate faster with time saving features, a new modern look, built-in collaboration tools, and the power of Outlook for email, calendars and contacts. Plus, you can save your documents in the cloud on OneDrive and access them from anywhere. Create polished documents with the Office applications you know and trust, save them to the cloud, and then edit and collaborate with others in real time using Office Online. Just sign in to Office, and documents, preferences, and other settings follow you across your PC, tablet, phone, or the web. So anytime, anywhere, you can pick up right where you left off. a second email will be sent after validation of your order, with your download instructions and product key(s). Once payment is validated, you will receive the Microsoft website download link to your product. Your software product is guaranteed to be able to be downloaded, installed, and activated.